Free ice cream never tasted so good. 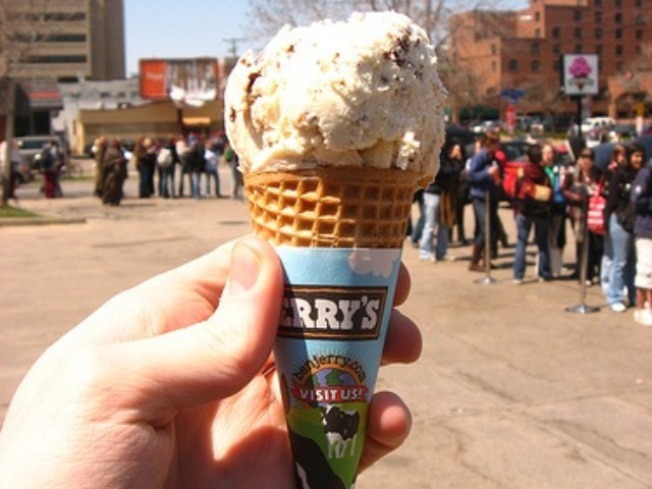 The Ben & Jerry's outlet at the corner of Haight and Ashbury will be handing out free ice cream and coffee drinks today from noon to three. Sign up for the not so appetizing-sounding Mobile Spinach and hand-packed pints including the new Cocowlate Chip, Milk & Cookies, Peanut Brittle or Pomegranate Sorbet are only three bucks.